If you have not yet noticed an uptick in your auto insurance rates, brace yourself. For a variety of reasons, including rising medical costs and more expensive car components, many insurance companies are expected to have to raise premiums across the board in order to stay at the same level of profitability. Let’s take a look at why this is happening, and what people can do to ensure they are getting the best deal on auto insurance. Auto insurance rates are rising for many reasons. 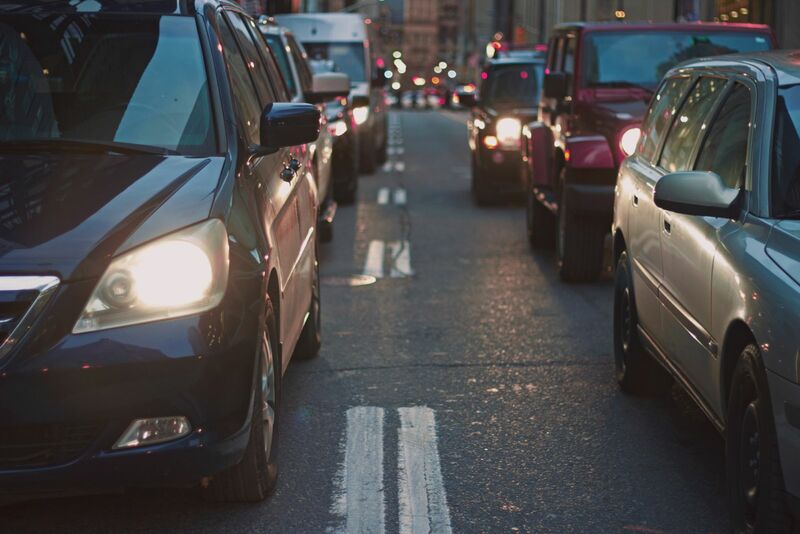 With a stronger economy, more people are commuting to work, which means more accidents are occurring for statistical reasons. In addition, the rising cost of healthcare has had a negative impact on the auto insurance market. When insurance covers a car accident, or when an insurance carrier is sued under the terms of their coverage, the amount they have to pay is often dictated in part by an accident victim’s medical costs. When the cost of urgent care and long-term treatments rise, it can increase what car insurers have to pay each year on claims. Southern California car accident lawyers have first-hand experience with the enormous costs of medical treatments in such a situation. Even the cost of car repair is rising. The same gadgets and gizmos that make our cars safer in an accident are also made of technical parts that are expensive to replace. The best way to keep your auto insurance rates low in an age of rising premiums is to be proactive. If you only use your car occasionally, consider whether you can qualify for a per-mile insurance policy or a usage-based policy. Also, it is a good idea to periodically review your policy with your insurance agent to see if there are new discounts available, and to shop around at least once a year for better rates. If you or a loved one have been injured in a car accident, call Steinberg Injury Lawyers, 24/7 at 1-800-989-6385 for a free case evaluation.